The exchanges lose another insurer, not that Democrats will admit it. For all the media think pieces about the nature of truth in the Trump era, Democrats have their own alternative facts about ObamaCare. To undermine the GOP case for repeal and replace, they claim the entitlement is working beautifully. But then what about the latest insurance giant to dump its ObamaCare ballast? 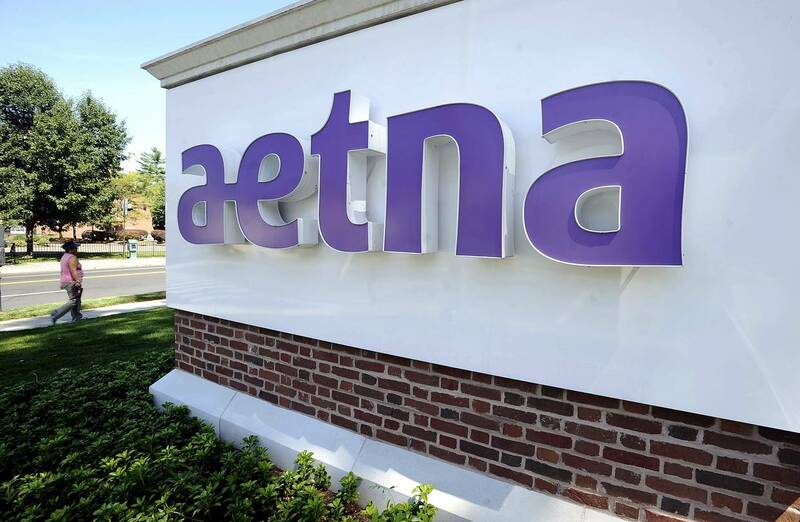 Aetna said on Wednesday that it will withdraw individual market plans in Nebraska and Delaware, meaning it will participate in zero exchanges in 2018. Last week the insurer bolted from Iowa and Virginia, and the four states were the last vestiges of its original ObamaCare expansion to 15 states. Even as the rest of its business is performing handsomely, Aetna expects to lose about $200 million on ObamaCare this year, on top of writedowns nearing $700 million between 2014 and 2016. Humana has also left the exchanges altogether, Anthem is edgy, and the familiar problem is ObamaCare’s structural undertow. Despite subsidies and mandates, the regulations are too restrictive and insurers aren’t allowed to profitably sell products that can attract enough people to square the economics. The white flag is especially notable because Aetna led ObamaCare’s industry cheering section in 2009 and 2010 and was once inclined to accept the exchanges as temporary loss leaders to support the mission of universal coverage. In the chaos of the law’s early years, liberals insisted everything would be fine by now. In a hilarious letter Tuesday, all 48 Senate Democrats instructed Republicans “to discourage the ongoing effort by the Administration to destabilize the health-care marketplace, which could lead to rising insurance premiums for all.” Could? ObamaCare is already doing a fine job of raising costs and reducing choices. In Maryland, CareFirst Blue CrossBlue Shield is requesting average premium increases for 2018 as high as 58.8% and cautioned that “we think we are in the beginning” of a “spiral,” when prices must increase so rapidly that the market collapses. In Connecticut the number of participating insurers will fall next year to two from five, and they’re proposing average rate increases of 15.2% and 33.8%. Liberals are hailing Blue Cross Blue Shield of Tennessee’s decision to sell coverage in the 16 counties around Knoxville, a region that Humana, the only insurer this year, will leave in 2018. That averted a crisis, but the company advised regulators that it would require “a higher-than-average margin” to participate. Insurance isn’t worth much if nobody can afford it. The GOP’s American Health Care Act includes tools that can mitigate some of the damage, and over time nurture a richer, more liquid insurance market. The failure to pass the reform this spring has contributed to business uncertainty, but there’s still time to provide more stability—though it is running out fast. If Congress can’t find a reform majority, then Democrats will flip their all-is-well narrative without a second thought and blame Republicans for every last horror story. The GOP will have no answer heading into the midterms. Over the longer term, a Republican failure to stand up a market-based ObamaCare replacement means the status quo of ever-more government, and there’s another warning in the Aetna news: In the first quarter, revenue from taxpayers exceeded revenue from its commercial business for the first time since the company was founded in 1853. Appeared in the May. 12, 2017, print edition.